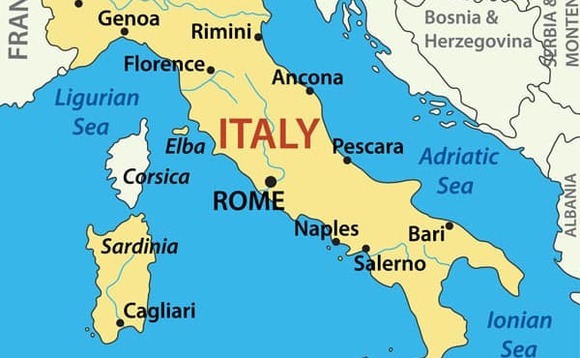 Global asset manager Triodos Investment Management has entered the Italian market counting on the advisory of Italian consultancy Erasmus Capital Partners. This is an international company based in Italy, providing international business development consultancy for specialist asset and wealth management firms. Transforming our present energy system to contribute to a low-carbon economy and avoid irreparable damage to our planet. Aiming to accelerate the transition to more sustainable agricultural systems and consumption patterns. Jacco Minnaar, managing director at Triodos IM said: "We are very excited to have now entered the Italian market. By doing so we are making impact investing available for even more investors aiming to have a positive impact through their investments. Given the massive global challenges our world is faced with today, such as climate change and growing social inequality, this is of the utmost importance. Through our Impact investment solutions, clients can directly contribute to addressing these challenges." Triodos Investment Management has been managing direct investments across different investment strategies ranging from renewable energy infrastructure and organic food companies to micro-finance institutions for over 25 years. Besides direct impact investments in these sectors, Triodos Investment Management also invests in listed companies that materially contribute to the transition toward a sustainable society. It currently manages 4.2bn euros in assets under management.